Available worldwide… watch video here! Welcome to the colourful world of Kalpee, one of the most magnetic artists to emerge from the Caribbean in many years. Having amassed over 12 million global streams and views, the latest effortless performer from Trinidad & Tobago drops his highly anticipated music video “Colourful” today. Whether on a beach, a stage, a crowded party or at home with friends and family, “Colourful” is a vibrant uplifting soca-infused pop record inspired by the goodness and positivity of one of the Caribbean’s most beautiful islands. Written and produced by Kalpee, the song lyrics and melody reflect the colours and vibrancy of the artist’s cultural roots and island life. Shot in the Mojave desert and the beaches of Trinidad & Tobago, “Colourful” interplays between these contrasting landscapes to send a message of positivity to his fans. His message is simple: find the beauty in life and within yourself. 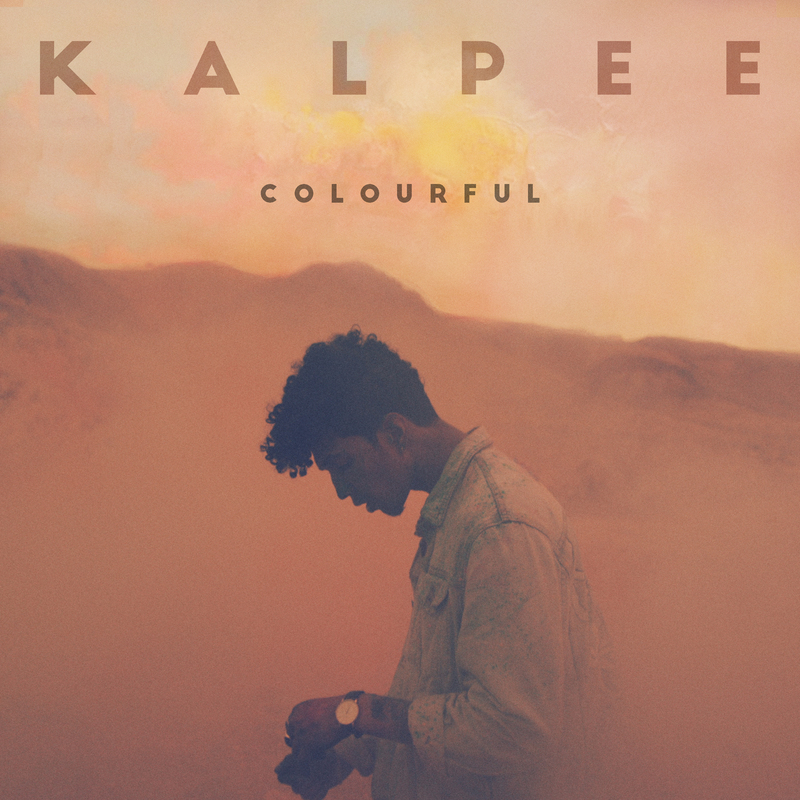 With festival and live shows planned this summer, Kalpee will be taking his colourful, infectious brand of music to the world. Listen, stream or download now from all worldwide platforms and keep your life “Colourful”.